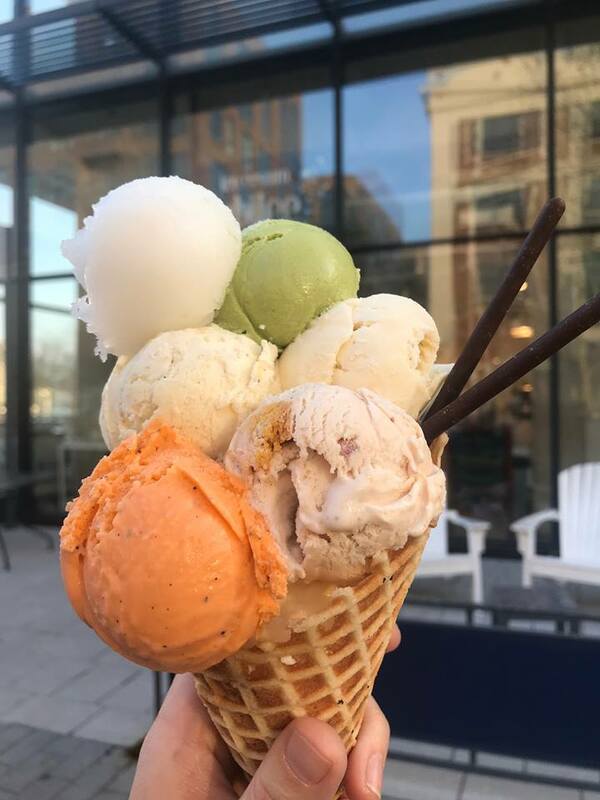 Have a sweet Lunar New Year by heading to Ice Cream Jubilee to taste their Asian-inspired ice cream flavors. 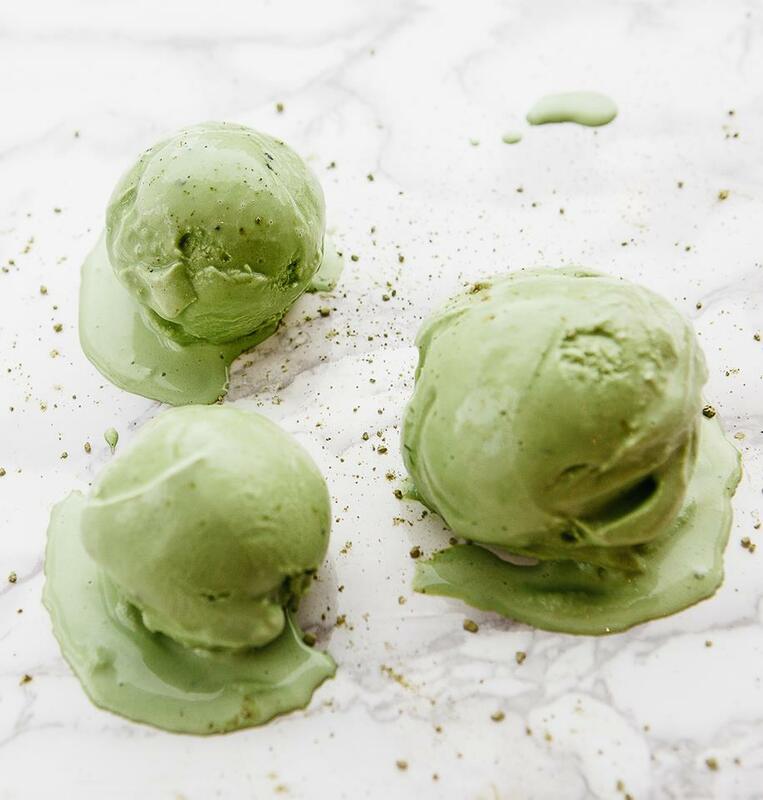 Victoria, the owner of Ice Cream Jubilee, has roamed the world to infuse her creations with the tastes of her travels. For this special event, head to Asia through her treats, and experience six delicious flavors. WHEN: January 26 and 27, February 2 and 3 | 1:00-1:30 p.m. or 2:00-2:30 p.m.
What is a tasting party? You will also leave with a 16-oz. pint of your favorite flavor to take home! 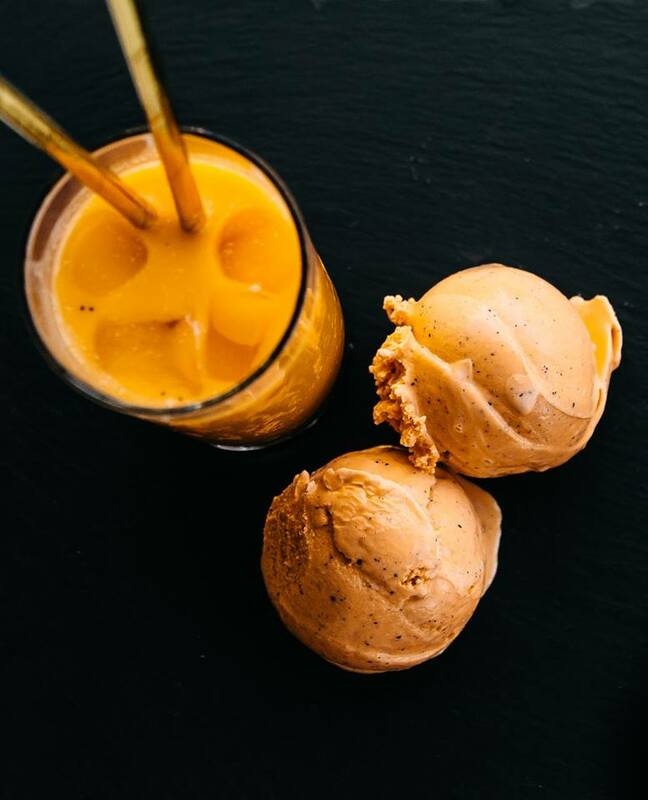 To try and win free tickets to a tasting party, follow Ice Cream Jubilee and leave a comment on the event page about what flavor you're excited to try. A lucky winner will be chosen on January 24! For more information, visit the event Facebook page. **All photos in this article are courtesy of Ice Cream Jubilee. Which of the special Lunar New Year flavors looks best to you? Let us know in the comments below. D.C. Restaurant Week has been extended through January 27! Find out more here! Head to D.C.'s Our Community Now homepage for more local news, event, and features!